In our day and age, there are countless supply chain management firms in the logistics industry, and it can become very difficult for retailers to choose a perfect logistics provider. There are numerous things to be considered—especially when new store openings are on the line—and retailers are not in a position to take any risks. There is a large list of things that need to get done when a new store is opened. It is almost impossible for one person to take care of everything, from planning to purchase and transport of the goods. Logistics providers can greatly reduce the work burden of store staff at such a crucial time and can drastically speed up the opening of a new store if their company practices the right policies and procedures for success. The logistics provider needs to understand the task and has to have the proper expertise and tools to complete the task in a timely manner. 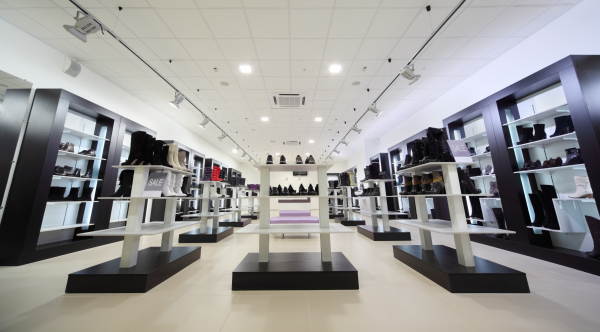 Are they experienced in high-volume new store openings? Are they capable of fulfilling both small and very demanding retail logistics needs? Look into the experience that each logistics provider has and see if they specialize in retail. How strong is the infrastructure of a specific logistics provider? Among others, it must include proper warehouse facilities and shipping services, on top of permissions of shipment, in case of transporting the goods for a new store from a far-off location? Will there be consensus on the ethics and other crucial principles between both the parties? The provider needs to respect all the environment policies and abide by them as well as have good risk management policies in place. Were the previous customers satisfied with the service offered? 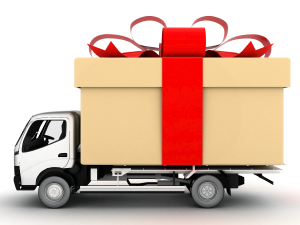 The logistics provider must be offering the best services at the best price. A new store is just like a new inning in a retailer’s life; thus, no negligence should be made. A good logistics provider must have its expertise in shipping through air, sea, rail, and ground. The logistics provider must also empathize with the work and needs of the retailers, therefore, should be accountable to deliver the retail procurement items on time. It is essential for all the items like POP, display shelves and other furniture and fixtures to be delivered on time with no damage. Also, all diligent logistics providers make sure that the material required for a new store not only arrives on time, but also schedule it with the purpose of cost-efficiency. In the complex operation of supply chain management, an effective logistics provider can efficiently make the work of a retail chain or its staff much easier. 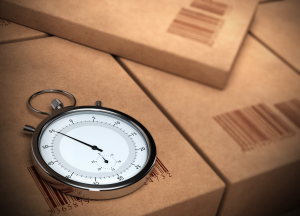 If a shipment is late or the items are damaged, new store openings can be delayed or even, in worst case, canceled. 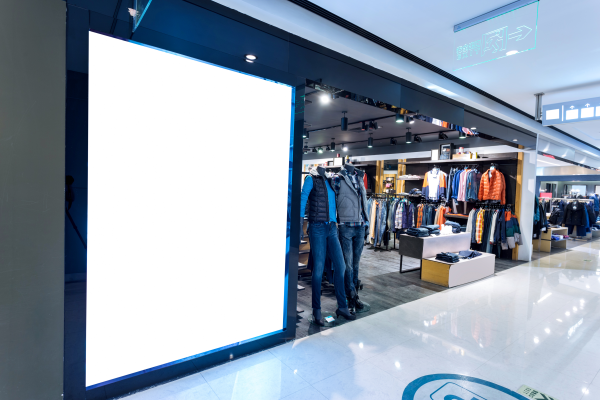 POP advertising is the most sought after mode of advertising for the immediate purchasing action and is even more vital for new store openings. 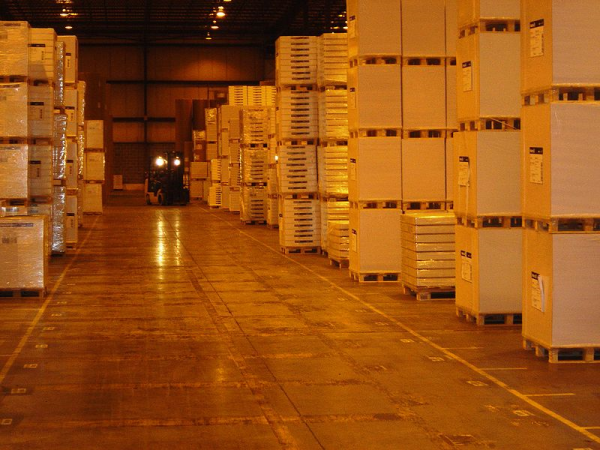 Professional logistics providers make a commitment to deliver all the POP material on time with all safety measures taken. After all, advertising on time does pay in the long run. It is advised that POP material should be delivered on the venue at least a few days before the opening, to avoid any delays due to assembly and to allow time to repair any potentially damaged items. STC Logistics specializes in retail new store openings across the country. Whether you are opening one new store or 100, we make sure that all retail cargo items are packed while considering all the factors, including temperature-sensitivity, transit bumps/jolts and the best shipping routes available. We also take full responsibility of transporting retail products with all safety measures in place. Our retail logistics solutions ensure that we make new store opening deliveries on time, every time. Click here to get your quote today!